In 2012, Dr. Adams was invited as a keynote speaker to the Annual Meeting of the Asian Society for Cardiovascular and Thoracic Surgery to be held in Bali, Indonesia. 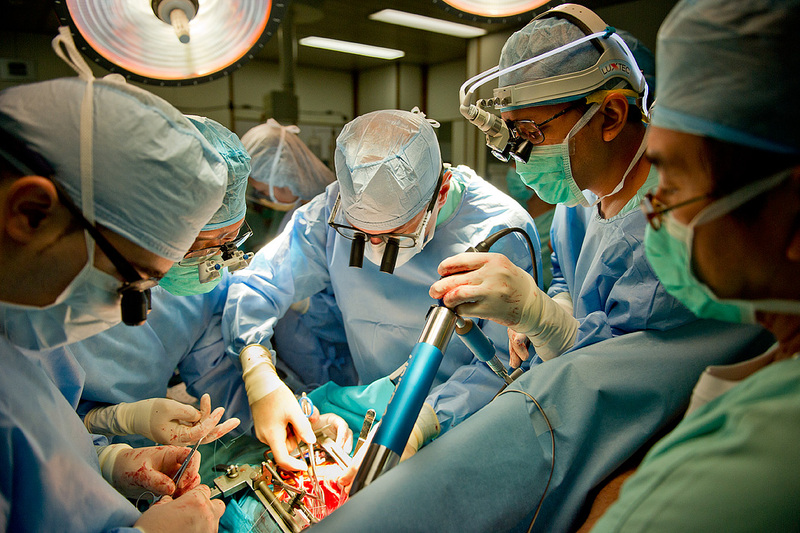 The Mitral Foundation used this opportunity to organize a surgical mission to Pusat Jantung Nasional, Indonesia’s largest cardiovascular center located in Jakarta. Drs. Adams and Castillo joined Drs. Tarmizi (Chief of Cardiovascular Surgery) and Bono (Chief of Structural Heart Valve Disease) to operate on patients with complex congenital mitral valve disease.